If you are just starting with SEO (Search Engine Optimization), you may find yourself a bit lost. The truth is that SEO involves a lot of work and a constant update of the knowledge since there are always new skills and techniques to learn. This is why most SEO specialists keep learning as Google launches new updates. However, like everything else, SEO also has a learning curve. 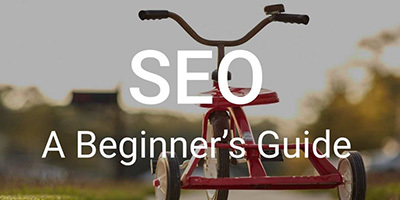 So, it’s better to focus on SEO for beginners, which is simply understanding the basics and to know where you should focus your attention first. Discover how to have a successful online business. One of the things that you need to understand when you are learning SEO for beginners is to always keep an overall perspective. Simply put, the main goal of SEO is to optimize your website so that interested people can find you easily. In order to do so, there are many different techniques and tools that you can use as you will find out. 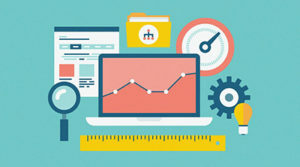 These are the type of SEO techniques that are easier to implement. This SEO for beginners tactics include the optimization of your titles and descriptions of all the pages of your website so that they can be more indexable and visible to search engines. You should also make sure that you use headings, alt tags on all images you have, and make sure that your code is clean. 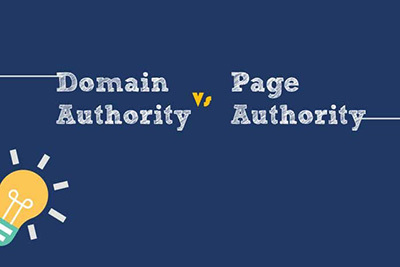 Simply put, both domain and page authority help you rank better on search engines and they are also a way that you have to have an idea about the position where you will be standing. Both authorities are calculated based on the quality and quantity of the links that you have pointed to your website and each individual page. Discover the top free Cpanel hosting companies you should consider. While many people see content marketing as a sole strategy, the truth is that it can also be considered an SEO strategy. The main point is to have high-quality content on your website (which target different keywords). When you adopt this strategy, you will be building your authority, optimizing keywords, among others. 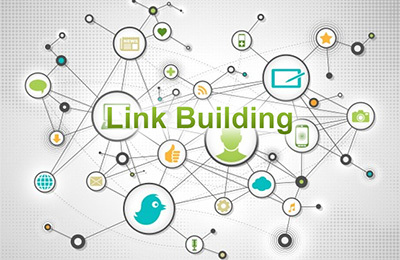 While there are many different techniques to link building, one of the mainly adopted tends to be guest posting. All you need to know about guest posting is that you will be using the content marketing strategy that is applied to other publishers. What you will need to do is to write content and then publish it in other related websites where you can have at least one link pointing to your website. This can be the home page or a specific page that you want to optimize. While there are many other aspects that you should consider related to SEO, we believe these are the most suited for beginners. So, make sure that you don’t forget that SEO is a process that is never complete. You need to keep learning and discovering the new techniques and tools. 4 Different Types Of SEO – Which One To Choose?